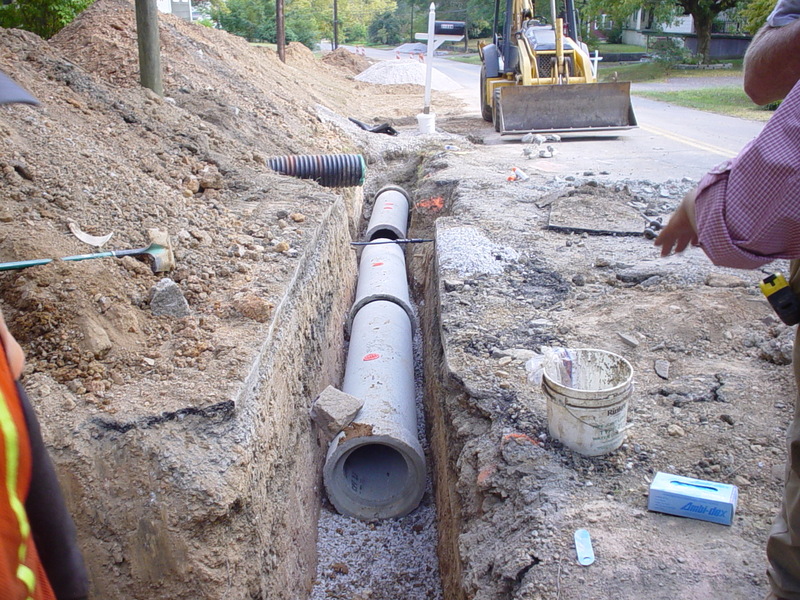 CTI's capable staff of engineers has extensive experience in site planning and remediation efforts, both for public and private industry clients. 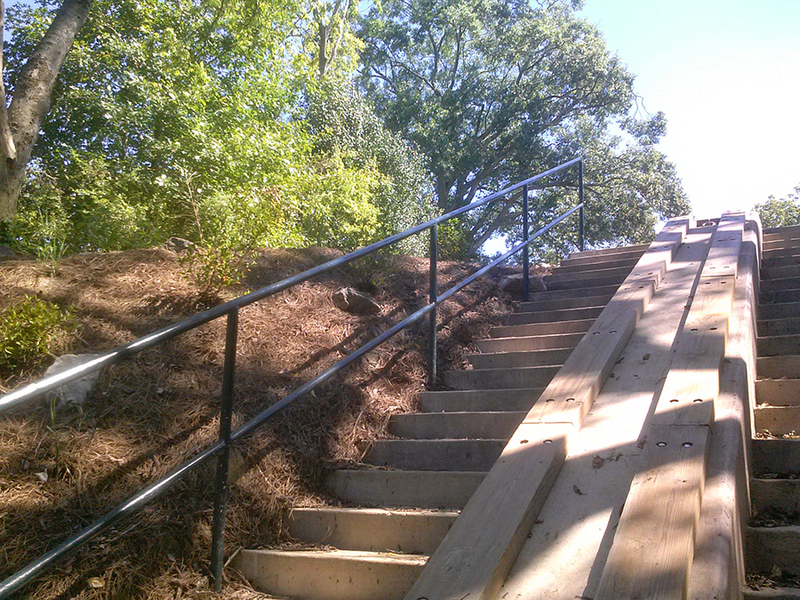 Our team has led efforts to modernize state park campgrounds and make them more accessible for the current and future needs of campers, while also working to reclaim land for future use. In this small historic town, many students live within walking distance of the elementary, middle, and high schools located in the central business district. 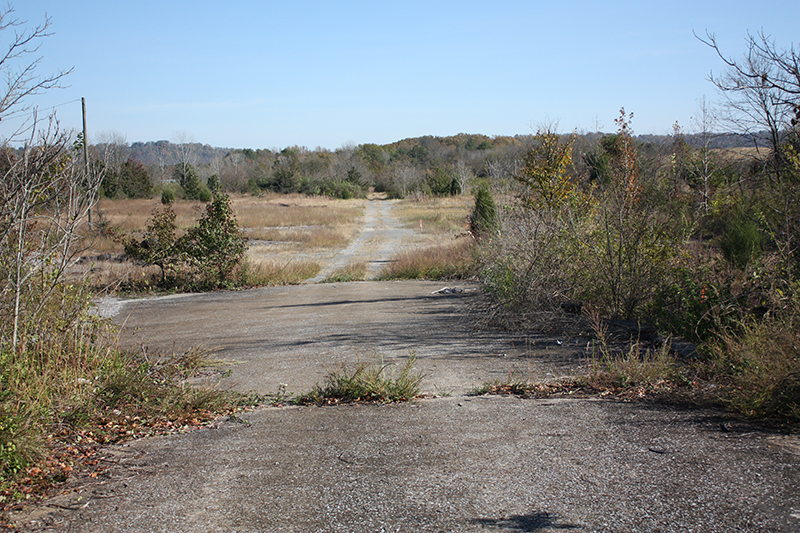 The school system does not operate school buses, and until recently there were no sidewalks. This led to traffic congestion and potential safety hazards. 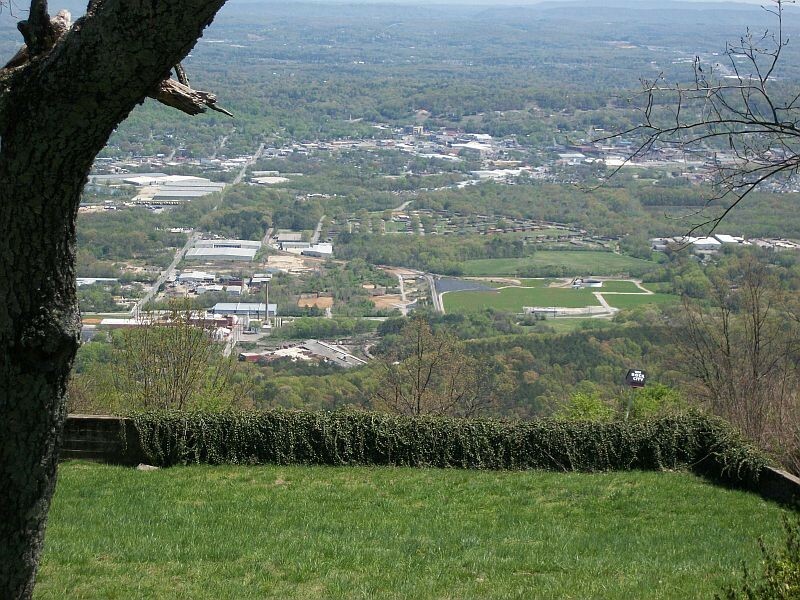 The Chickamauga-Durham Railroad once provided rail access from historic Chickamauga in the Tennessee River Valley to the top of Lookout Mountain. 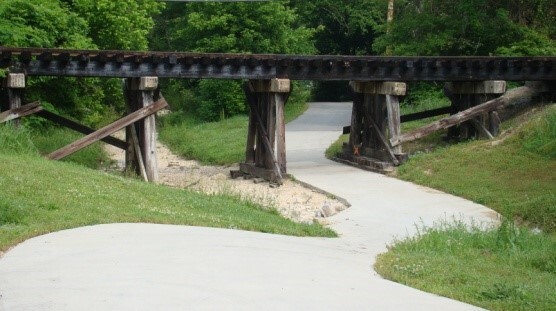 The abandoned right-of-way is now available for recreational use. 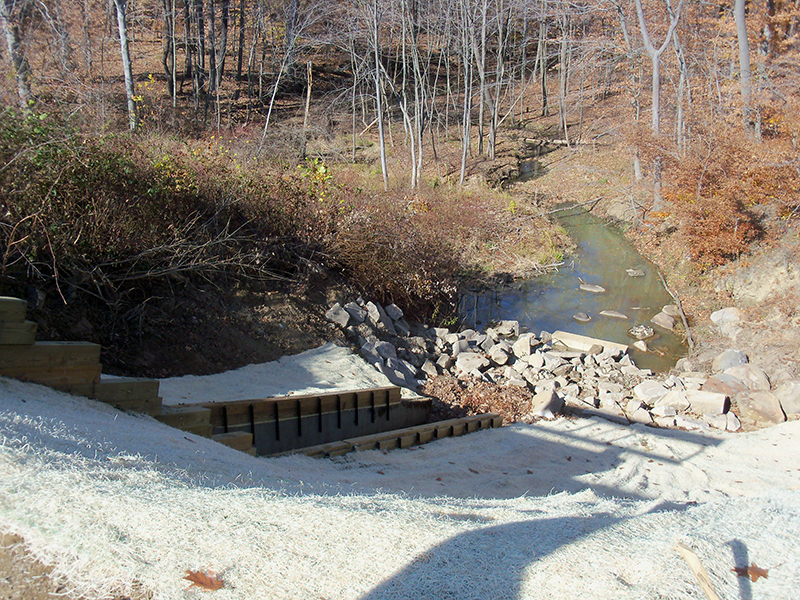 CTI assisted with the installation of two canoe launches at Camp Jordan Park along West Chickamauga Creek. 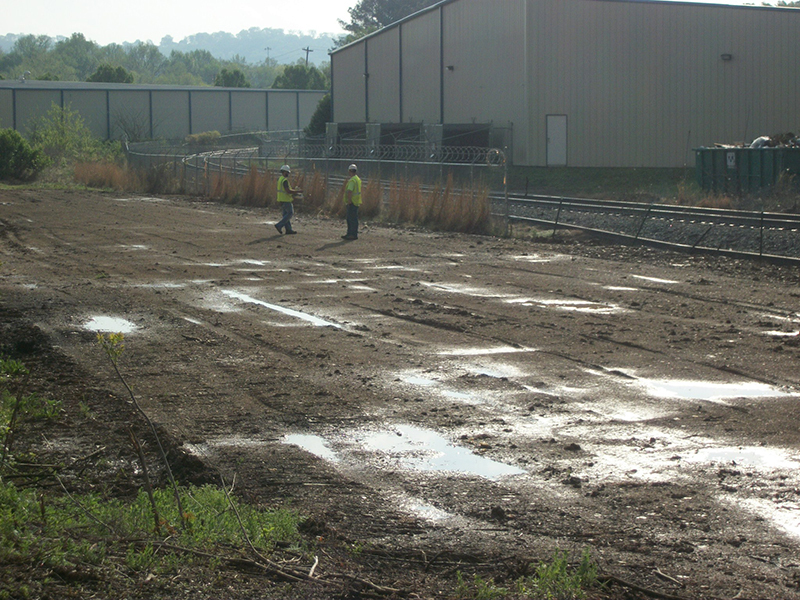 DeNovo was retained by MeadWestvaco (MWV) Corporation to provide environmental design and remediation construction services at the Chattanooga Coke Site, located on a 24-acre site on southside area of Chattanooga. 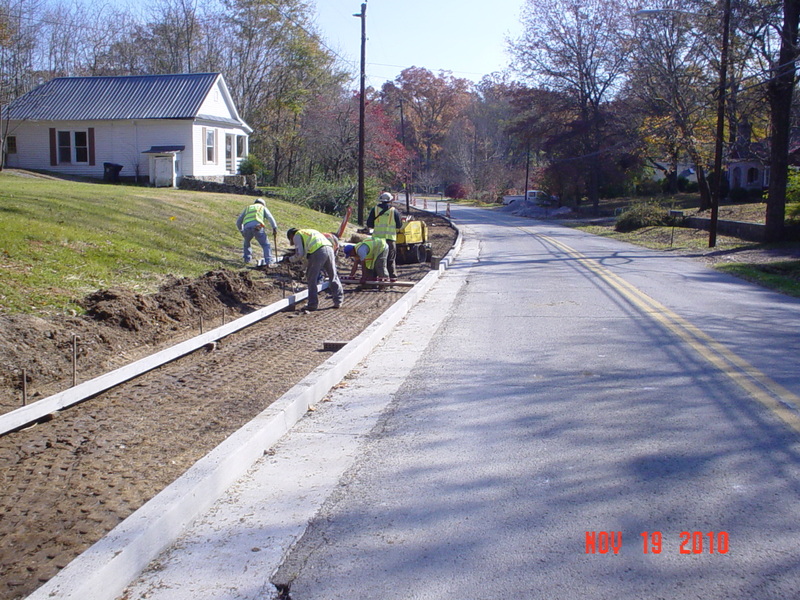 CTI was then engaged by DeNovo to provide consulting services. 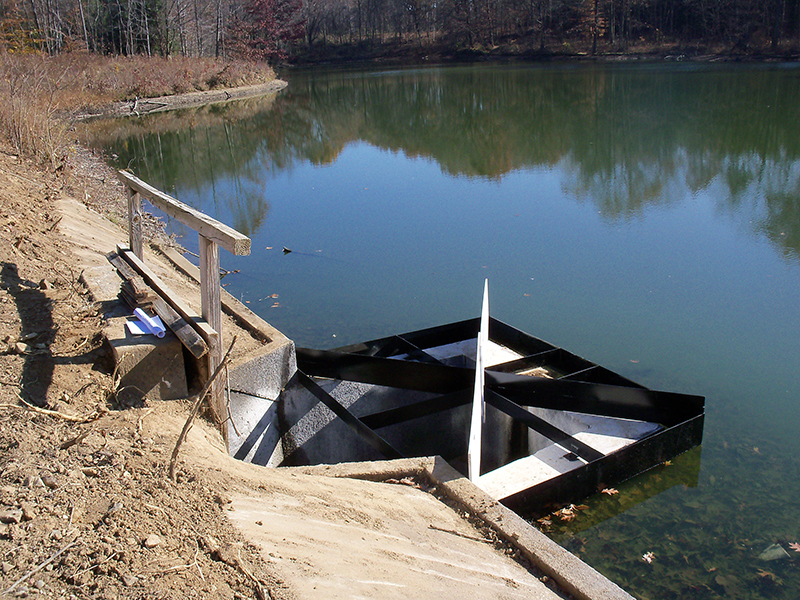 The Carter Lakes dams in Tallmadge, Ohio, had been determined by ODNR to have several deficiencies in safety and overall condition which must be corrected to prevent the development of conditions hazardous to downstream residents and properties. 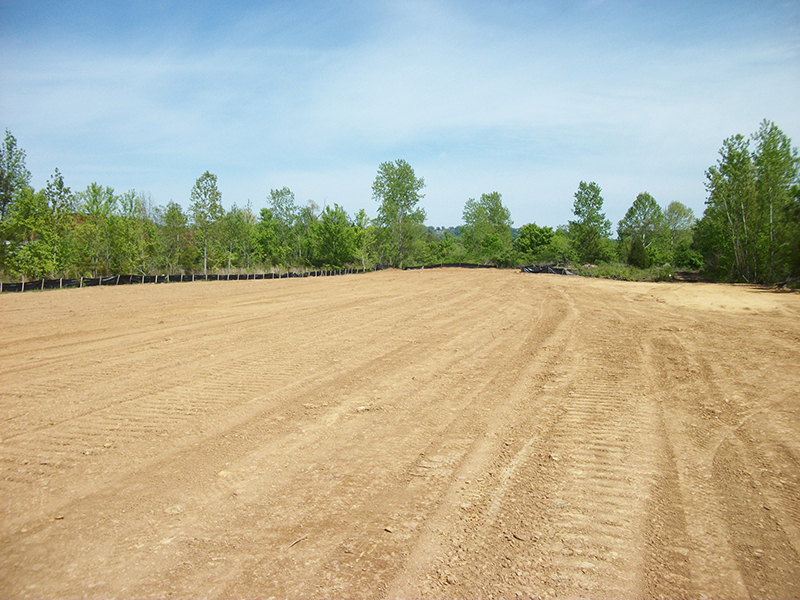 There are two dams built of earthen embankment, built across the same stream. 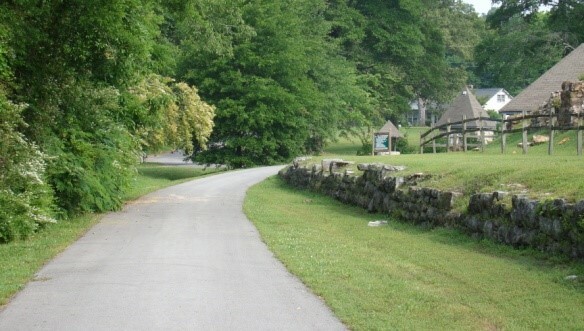 The Lower dam is approximately 600 feet long and 30 feet high across a valley to create the lakes. 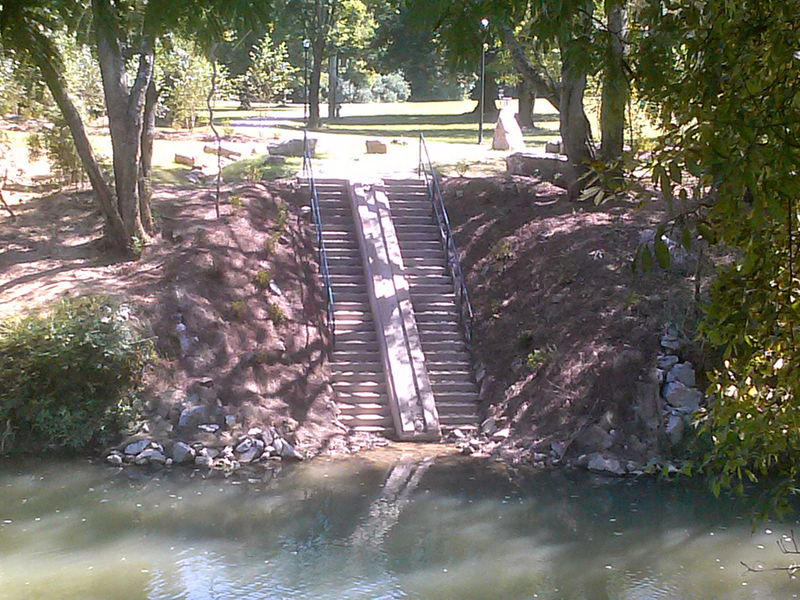 The Upper dam is approximately 300 feet long and 15 feet high, providing a mid-lake driveway crossing and dividing the water body into two lakes. 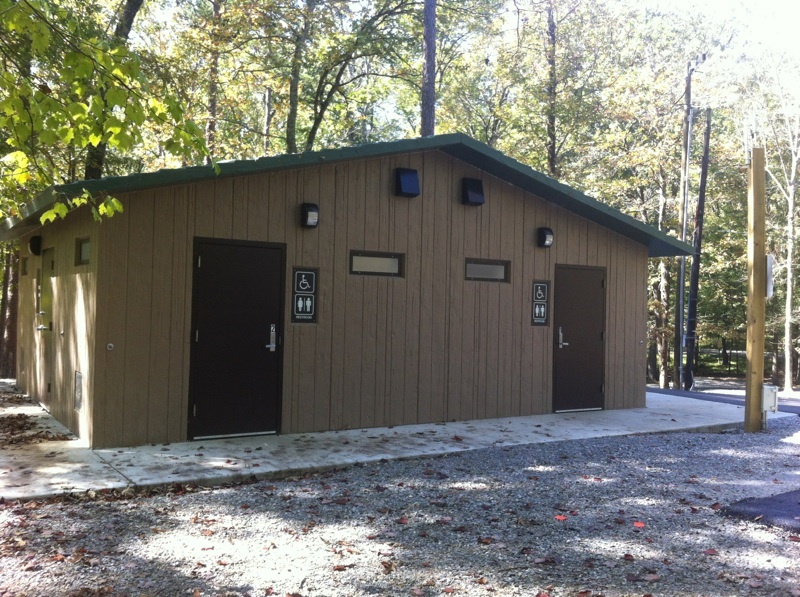 With no upgrades since 1982, the campgrounds of Chattanooga’s popular state park were overdue for updates.